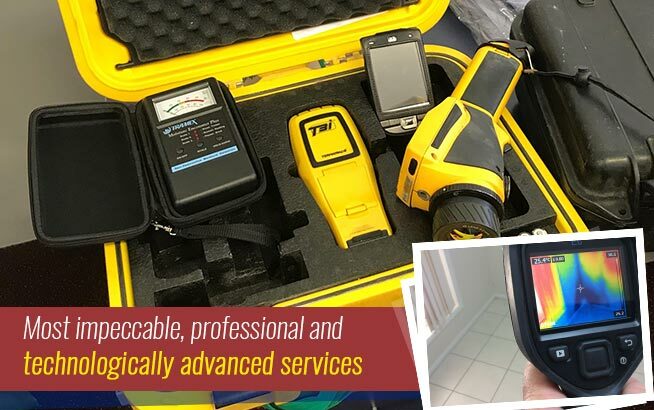 When construction work that is being carried out requires the use of heavy equipment and machinery, there is a possibility that it will affect or cause structural damages to nearby properties. When this happens, owners of neighbouring properties can claim for damages caused by the demolition or construction work. 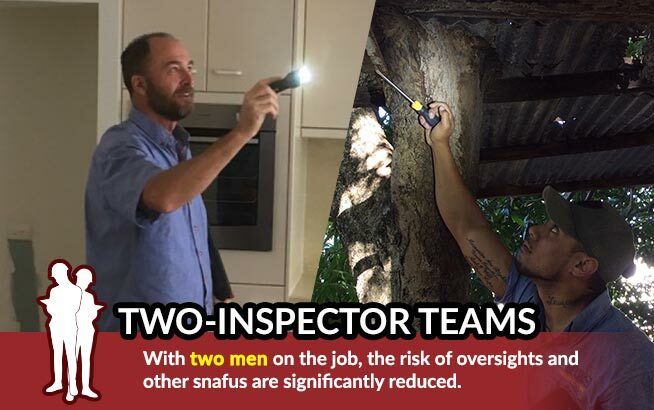 For the protection of both the builder and owners of the adjacent properties, Twinspectors Building and Pest Inspections recommend that an inspection of neighbouring properties be conducted and a dilapidation report be completed. 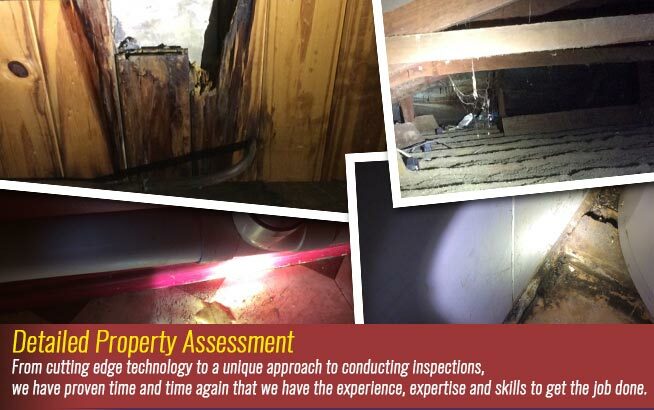 A dilapidation report is a documentation of the condition of the neighbouring properties prior to the onset of the construction work and after the construction work has been completed. 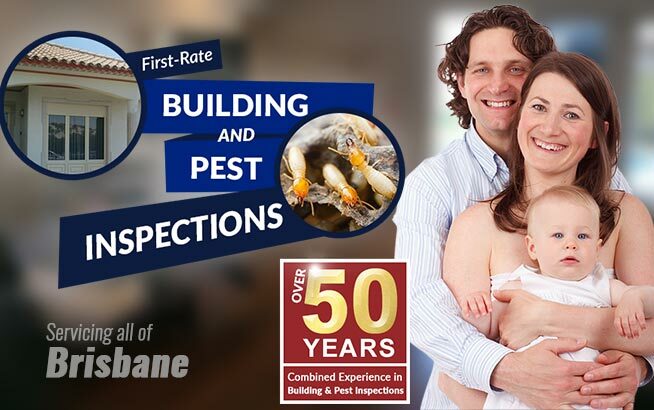 Our team from Twinspectors Building and Pest Inspections is often consulted as a third-party inspector to builders and property owners in arranging dilapidation reports. To ensure a detailed report, our technicians will inspect the neighbouring properties from its exterior to its interior surfaces. Taking into consideration the type and amount of construction work to be undertaken, we pay close attention to the areas that are most likely to be affected by the construction project. We will take down details of measurements, descriptions of existing conditions and include supporting images in the report. The dilapidation report will be signed by the builder and property owner and both parties shall have their own copies of the report. 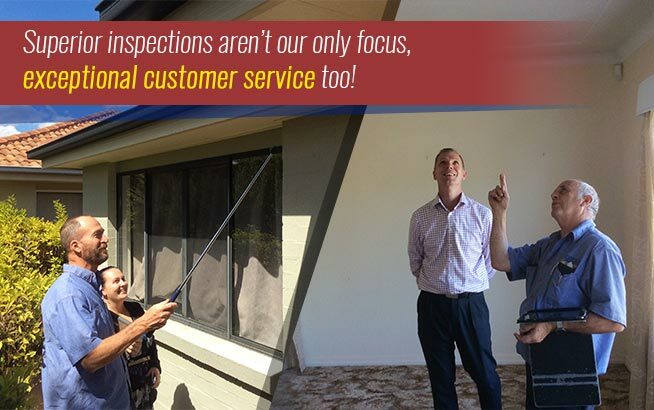 After the construction work is done, another inspection will be undertaken by our team. The report before the commencement of the project and the report after the construction is completed will then be compared to validate if any damage has occurred as a result of the construction work that took place. Will I Need a Dilapidation Report? For property owners situated close to the site of construction work, a dilapidation report can be used to support claims for damages. For builders, a dilapidation report can work both as protection from litigation and for ensuring that any damage caused by the construction work is settled with the property owner accordingly. Depending on the location of your construction project, the type of structure to be built and the governing policies in your locality, a dilapidation report may also be required by the local council. In most cases, if your construction project involves the demolition of an existing structure or the excavation of land that is close proximity to other properties, it is recommended that you arrange for a dilapidation report.